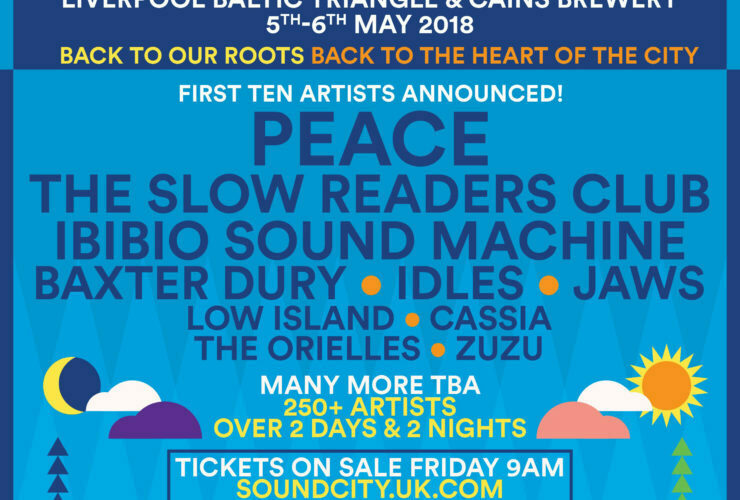 Liverpool Sound City has announced the first slew of acts who’ll be performing at next years festival as it returns to the city after a brief stint at Liverpool’s post-apocalyptic docklands. Docklands which incidentally will be home to Everton’s unique brand of apocalyptic football and should be ready for the Blues inaugural division Three season in a couple of years. We’ve already started making a Spotify playlist so you can work out who you’d like to see and perhaps who you’d assiduously avoid, knowledge, as they say, is power. So straight off we’re happy very happy with Zuzu, Slow Readers Club, The Oreilles and Idles it will be interesting to see who they reel in next. Plus as we are one of this years ‘curators’ it’ll also be interesting to see who we can put the thumbscrews on. Anyway, you’ll find the playlist below and the official press release with more information below. One of Europe’s leading metropolitan festivals of music and arts, Sound City, is making its much-anticipated return to the city centre across the first spring bank holiday Saturday 5th and Sunday 6th May. Taking place across the Baltic Triangle and Cains Brewery in Liverpool, the festival is very much returning to its roots for its 11th year, focused on discovering an abundance of emerging new talent for everyone to savour whilst experiencing many iconic artists in intimate spaces. Sound City’s original DNA will once more embrace a wildly diverse range of sounds from around the world and closer to home, showcasing the vibrant and raw next generation of acts through to the mercurial stars who inspire them. 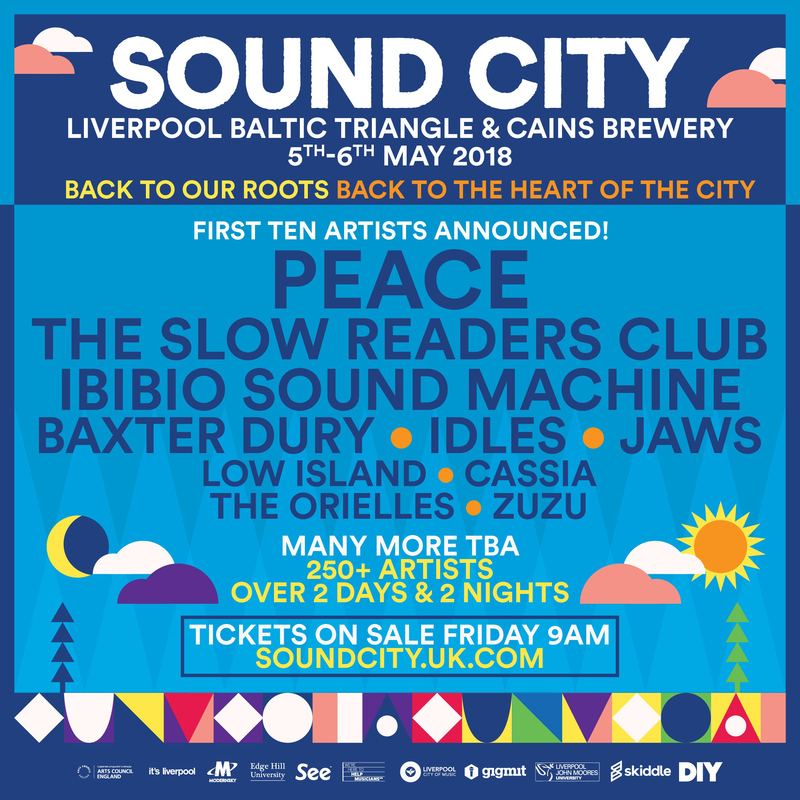 During the weekend, over 250 emerging new bands and headliners will perform, and Sound City is incredibly proud to reveal the first ten bands who will be joining the festival, covering a dizzying array of sounds and styles which reflects what to expect early next summer. The first bands revealed feature alt-psych rock from Peace who have been compared to The Maccabees and Vampire Weekend, through to guitar-electro poppers Slow Readers Club who segue from their insanely catchy upbeat indie to angry, introspective downbeat ballads. They will rub shoulders with Eno Williams’ Ibibio Sound Machine whose clash of African and electronic elements electrifies stages around the world, through to Baxter Dury who weaves sparse but eclectically funny and touching lyrics through his music – his recent Prince of Tears album garnered great acclaim. 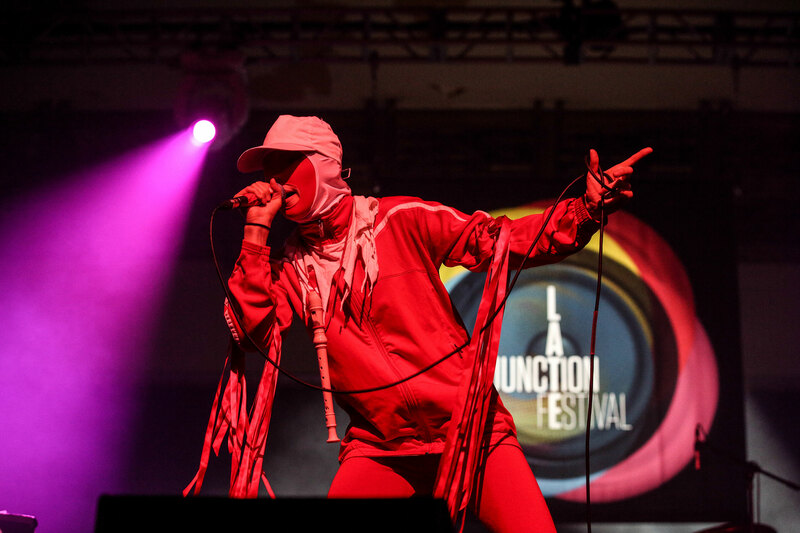 Arch social commentators Idles chronicle the decline of the country and skewer the mainstream, whilst there’s energetic indie pop from Jaws who will bounce off Low Island’s colourful, jazz-inspired sounds. Cassia bring their calypso-flavoured afro-rock and the young band continue to make waves, there’s vibrant indie from The Orielles and finally Liverpool-born and enigmatic pop-rocker Zuzu completes the first wave of names. Also don’t forget that applications are still open for artists to apply to play at Sound City until 19th January 2018. The Sound City + business conference will be a precursor to the Liverpool Sound City festival and will take place on Friday 4th May. Over the past 10 years, Sound City + conference events have been responsible for generating in excess of £25 million for the UK music business economy both on B2B and B2C initiatives. The 2018 programme will aim to build upon this success and bring an even deeper and wider business experience to the city. New for 2018, Sound City Satellite will take the globally acclaimed Sound City model to key towns between Manchester and Liverpool as well as along the M62 corridor in the North of England, announcing the two locations early next year. The Sound City team will work with key stakeholders such as promoters, record labels and artists to design and deliver a targeted business conference and live music programme. 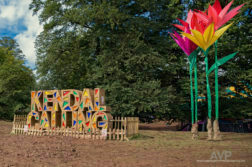 They state their core aim is to shine a national and international spotlight on these towns, demonstrating their business, creative and cultural credentials to a national and international audience.